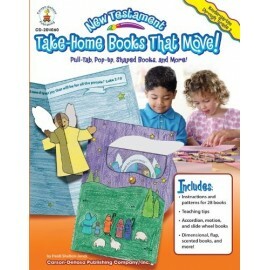 Have fun with faith using New Testament Take-Home Books That Move! 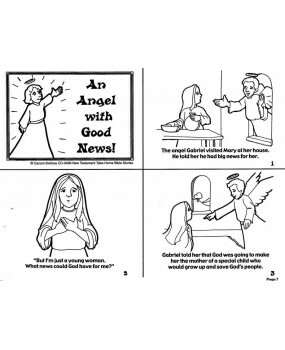 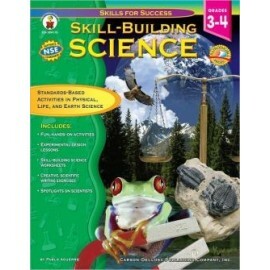 for grades K–2! 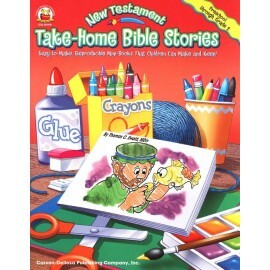 Bring your bulletin boards to life! 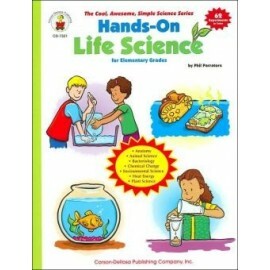 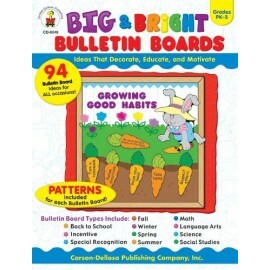 This book includes 94 complete creative ideas for bright interactive and educational bulletin boards that foster an effective learning environment. 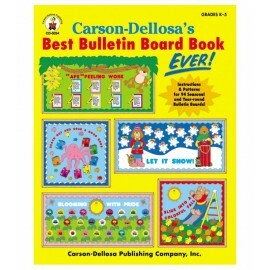 This teacher resource offers instructions and patterns for 94 seasonal and year-round bulletin board ideas in full color, it is certain to live up to its title of Best Bulletin Board Book Ever! 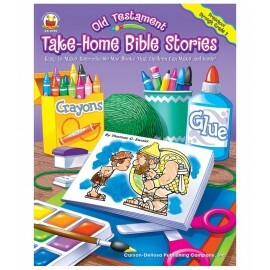 Present the truth of God’s faithfulness to students as they color and make their own mini-books based on the passages of the Old Testament! 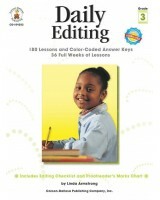 Reinforce and assess editing and proofreading skills!